Quality and Efficiency | Maddalena S.p.A.
An ISO 9001 and ISO 14001 certified organization to guarantee quality. MID certified products to guarantee precision. A UNI CEI EN ISO/IEC 17025:2005 accredited laboratory you can count on. 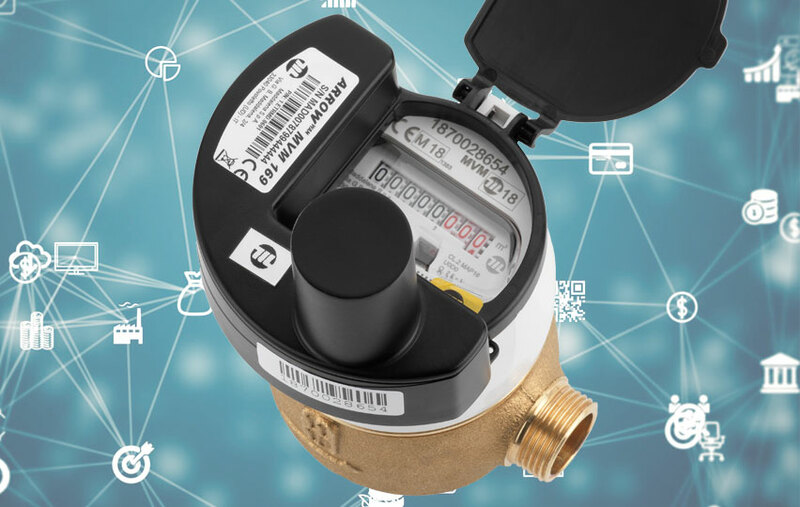 From water meters to thermal energy meters, from smart meters to the LoRa Alliance. Water meters, heat meters and remote reading systems for effective management of water resources, thermal energy and data. 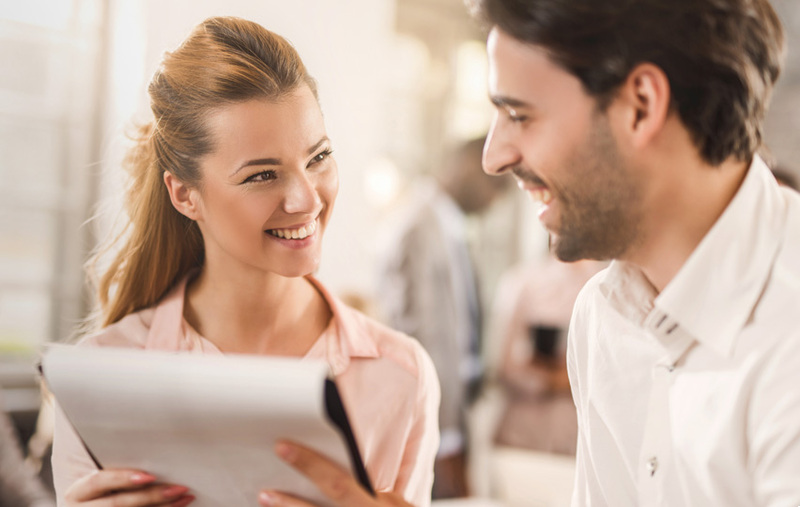 Maddalena has adopted an Ethical code - Organizational management and control model - which involves the application of protocols in order to ensure that the activities of the management and employees, and commercial and operational relations with other companies are carried out fairly.